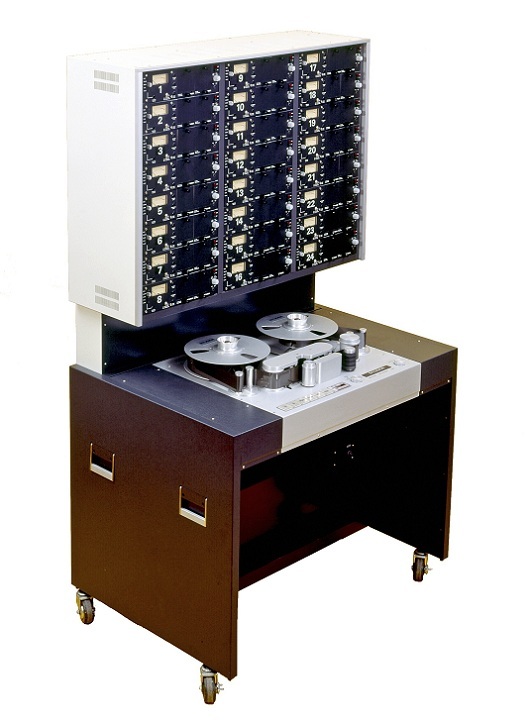 The analog tape machines of the series A80VU MKll are characterized by their extreme sturdiness, modular design and the comprehensive range of system accessories. The audio electronics features a separate plug-in amplifier module for each channel. 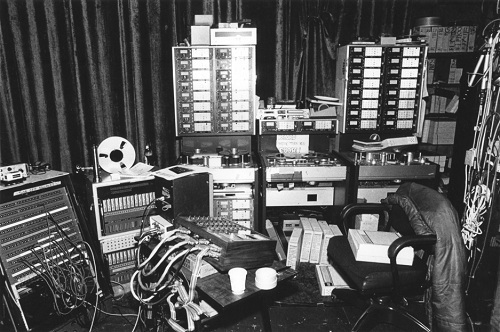 This unit incorporates the record, reproduce, sync and line amplifiers, as well as the VU-meter and the click-free control electronics. All balancing elements and controls are conveniently located on the front panel. Because of the large number of possible channels the machine can be configured as a one, two, or multi-channel machine (4 ... 24 channels). The configurations may be different, however, they all feature a high degree of remote controllability and flexibility in utilizing the two audio outputs by input, reproduce or sync signals. Each channel is set up for simple remote control of the operating modes SYNC, SAFE, and READY/RECORD. Machines with 8, 16, or 24 channels can optionally be equipped with a STUDER Audio remote control which not only allows control of individual channels but also master selection of common functions. In this manner, the operating mode and occupancy of the outputs can be controlled remotely on a block basis. 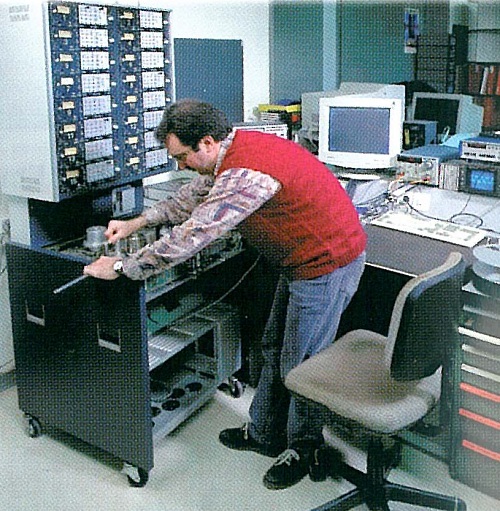 The tape deck is mounted on a stable, cast chassis. The transport is capable of handling tapes from 1/4" to 2". The dimensions of the reel adapters, all tape guidance elements, the complete headblock assembly and the capstan motor shaft are adapted correspondingly. The tape deck is controlled by sophisticated electronic circuits. The plug-in modules are mounted in a pre-wired housing from which a number of interconnecting cables lead to the sensors, which supply the necessary control information. The wiring for the remote-control connectors and the remotely controlled elements also terminate in this housing. The power transistors mounted on the chassis, which amplify the processed signals to the level required by the loads, are also connected. All controls of the tape deck and the counter with the Zero-Locator function are conveniently arranged on the front panel. To allow remote control and remote indication, all signal lines are terminated at the remote control connector located at the back panel. 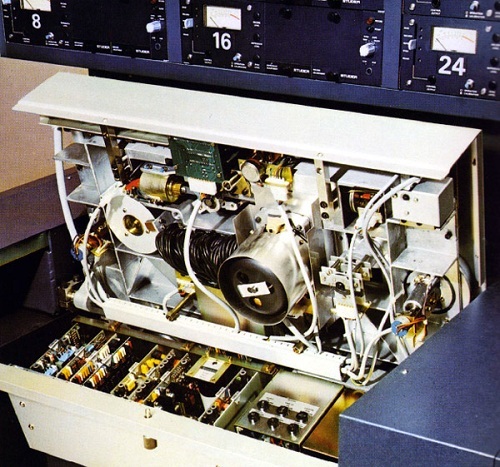 Either a simple remote control or the STUDER Autolocator System can be connected. The latter permits programming of complex control operations, such as: offset, rollback, loops, and storage of 10 locate addresses. A second connector allows external variation of the capstan motor speed. 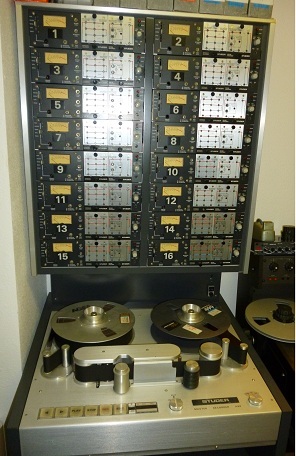 Studer A80 in the process of being assembled by a Studer engineer. The Studer Sisters. 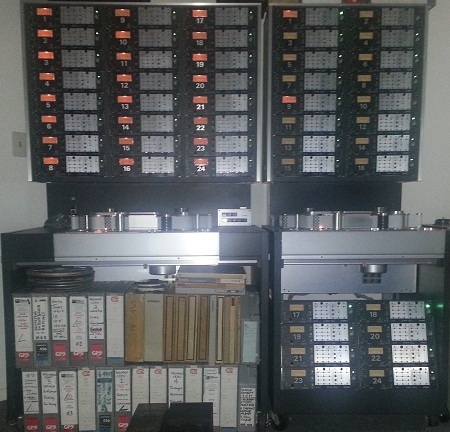 Left: Studer A80 MKIV, Right: Studer A80 MKII. 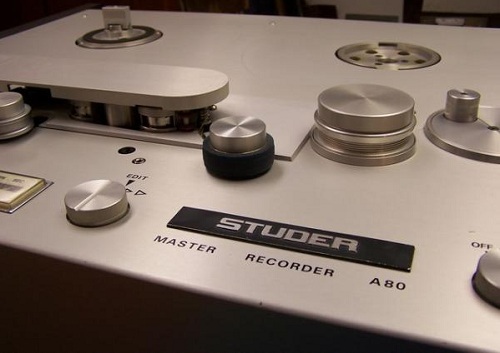 Studer A80 MKI transport underbody and nice view of the card cage. 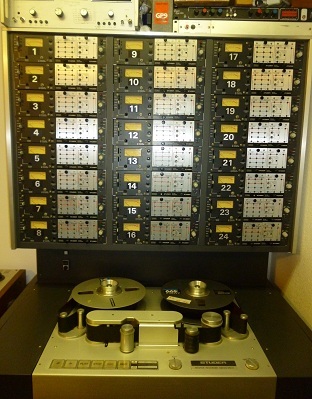 Do you have content, to add, about the Studer A80 Tape Machine or associated topics? Please feel free to Share it, here! 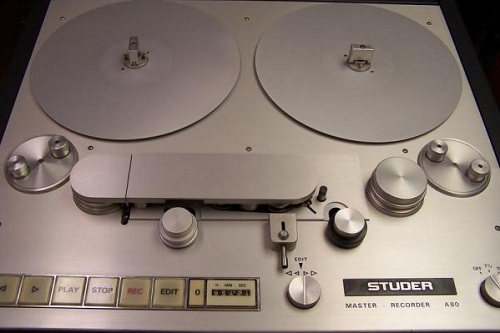 Just have repaired a Studer A80!